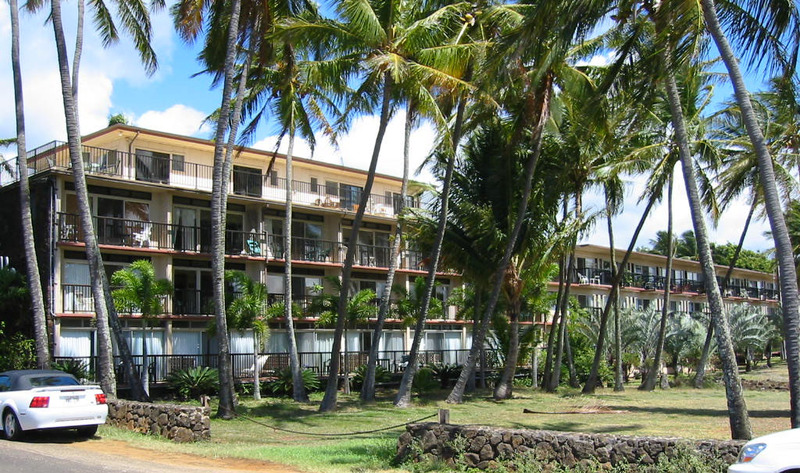 Koloa, null Vacation Rental | Marriott's Waiohai Beach Club - Most Weeks, Best Rates! Marriott's Waiohai Beach Club - Most Weeks, Best Rates! This home is located in Koloa. The property has 2 bedroom(s) and 2 bathrooms.